Get the best of both worlds with heritage doors; a hybrid door that has an attractive maintenance-free exterior with superior performance. They let you bring a sense of authenticity to your home without any hassle. Perfect for entrance doors, they will certainly impress anyone who sees them. 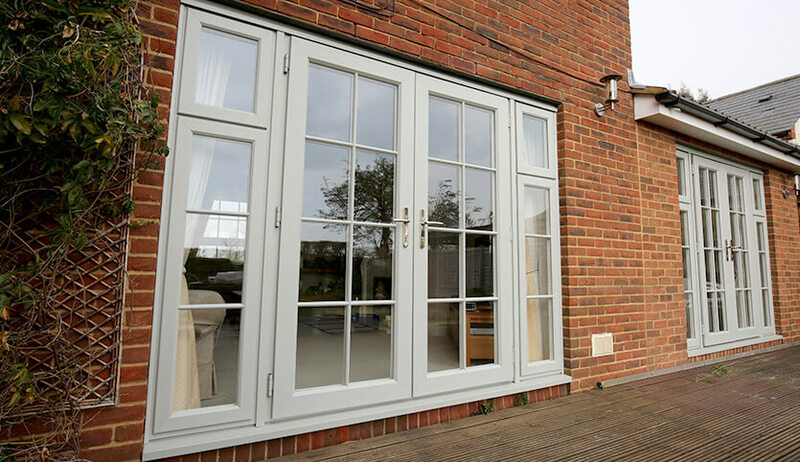 The classic appearance of wood has always been popular, but it can often be difficult to choose between wood and uPVC. Especially when uPVC offers so many energy efficiency qualities and is excellent at keeping out draughts and remaining strong against security breaches. 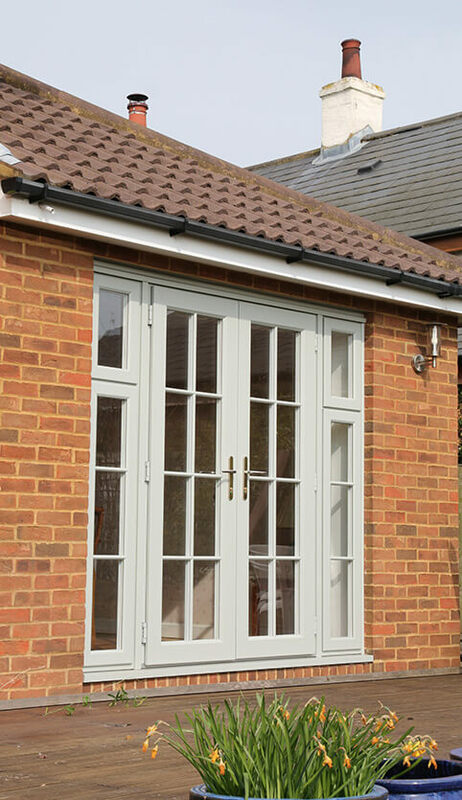 Heritage doors are timber alternative doors; giving you the beauty of timber with the performance of modern materials such as uPVC. Looking after these doors is easy, just like uPVC they only require occasional cleaning to keep them at peak performance. Using traditional joinery techniques, you still get all the beauty of real timber. We took all the qualities our customers were looking for and created the perfect all-round pleasing product. 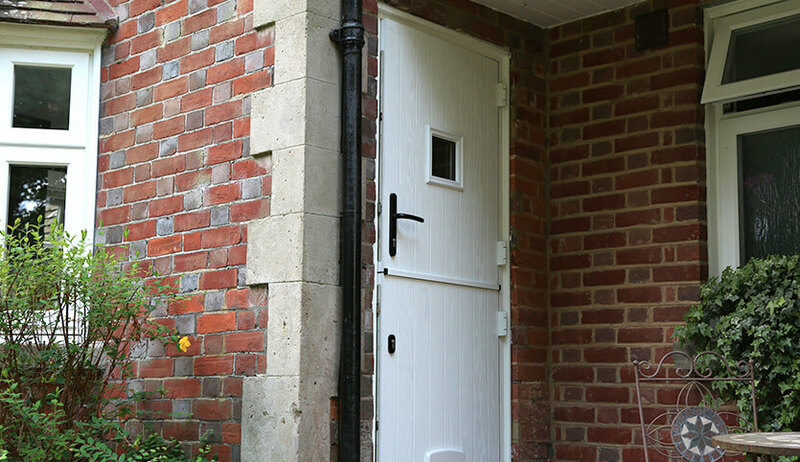 A door that possesses style low maintenance, and energy saving benefits. 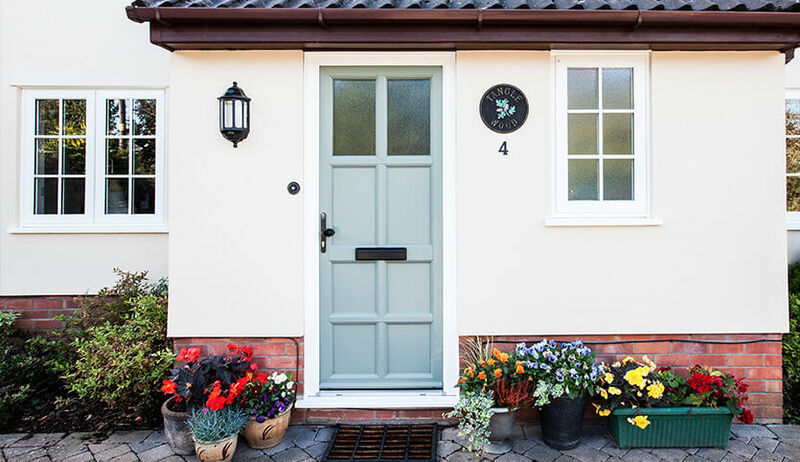 Weather resistant and insulating, our range of heritage doors do more than just look good. They will keep your home safe against intrusion as well as keeping your warmth in. With a wide range of wood finishes including oak and natural, our heritage doors are indistinguishable from real timber. They can also be made in any colour to allow you to match with the rest of your home or brighten up your home. This doesn’t need to be repainted and won’t fade, looking as good as the day it was installed for many years to come. 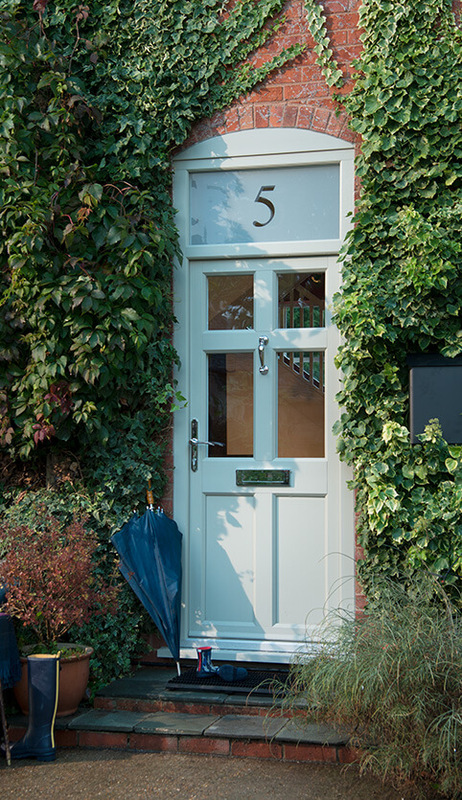 With a 10 year guarantee, our heritage doors are certain to protect your home and keep it looking stylish.